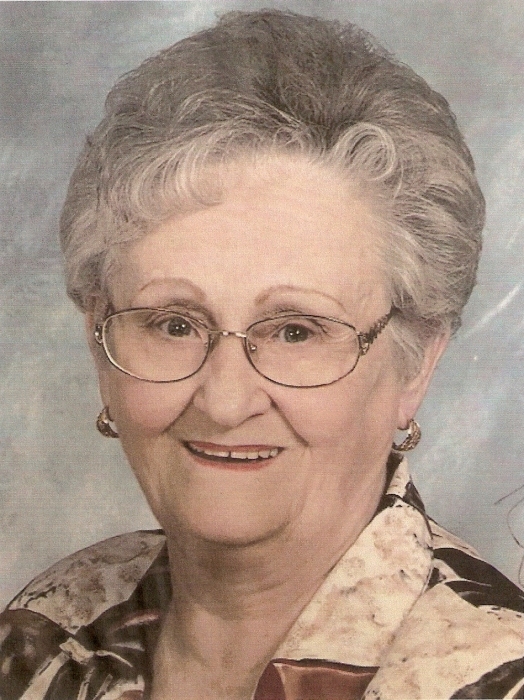 Christine McGowan Bloodworth, age 85, of Sweetwater, Texas, passed away on Sunday, March 24, 2019 at her residence. Her wishes were to be cremated. No services are planned at this time. Arrangements are under the direction of Cate-Spencer & Trent Funeral Home. Christine was born on July 2, 1933 in San Angelo, Texas to Alvin P. and Virginia (Farmer) McGowan. She was a homemaker and a Baptist. She married Robert (Bob) Bloodworth on May 14, 1968 in Hunt County, Texas. He preceded her in death on December 4, 1989. She loved to crochet., which she made many gifts for family and friends. She is survived by her brother, Chester (Pete) McGowan and wife Pat of Sweetwater, Texas and sister, Martha Steward of Bronte, Texas. She was preceded in death by her parents, Alvin P. and Virginia McGowan, husband, Robert ( Bob) Bloodworth, son, Johnny Gandy, Jr., two sisters, Sylvia McGowan, and Delores McDonell, and one brother, Allen McGowan. 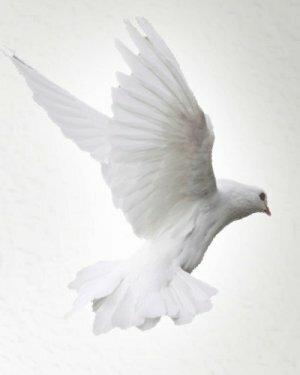 In lieu of flowers, memorials may be made to: Kindred Hospice, l665 Antilley Road, Suite 300, Abilene, Texas 79606.